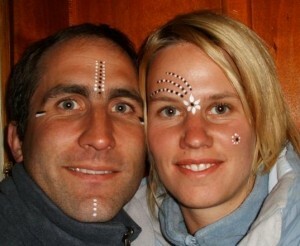 Ines & Bjoern met each other 1998 during their studies. During and after their studies they travelled quite a bit through Europe, Africa and Asia. In most of their trips they used motorbikes to get around. 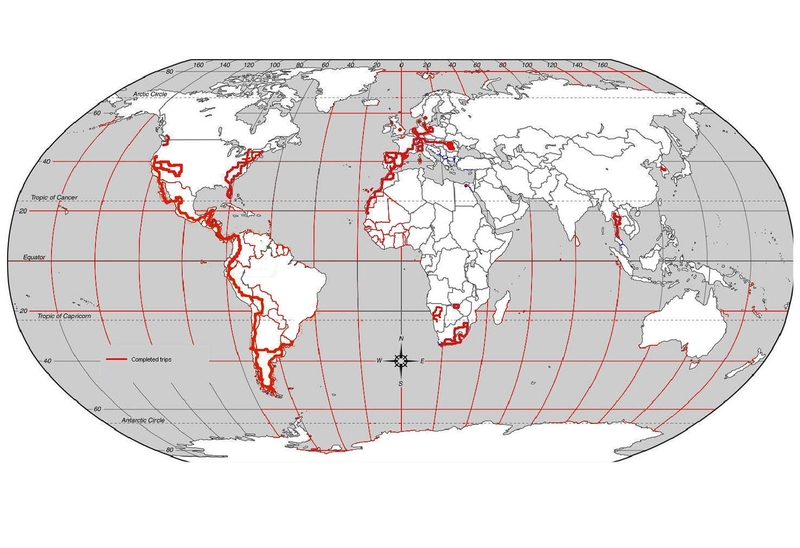 They also spend a couple of years in Barcelona and a year in South Africa. 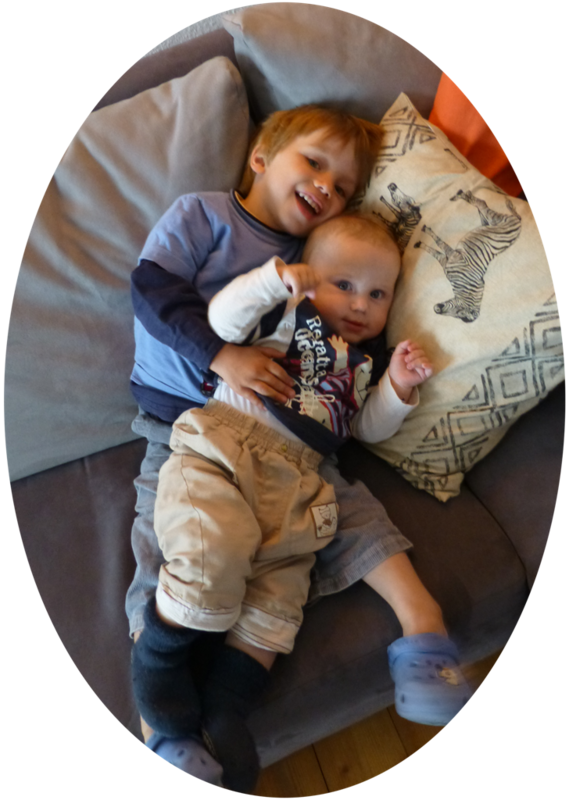 About our newest adventurers: Nils (Aug. 2010) and Lars (Oct. 2012) grow up quickly. So far Nilstravelled to 11 different countries and flew 12 times. Lars already did 7000km in our camper-van as of June 2013. 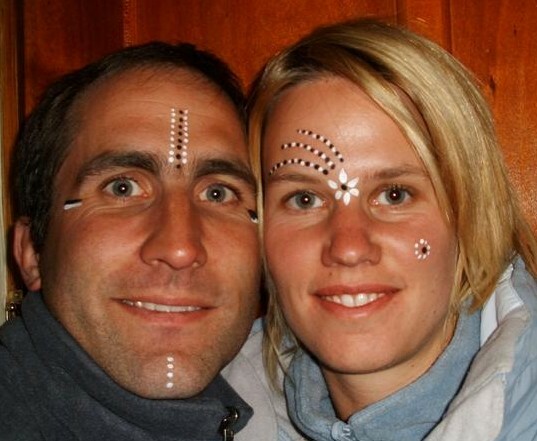 During their time in South Africa, Ines and Bjoern developed the idea of driving back home from South Africa to Europe on motorbikes after their three years stay but had to return to Germany earlier and did so by plane. However, the idea of crossing a continent by motorbike never died. As both of them speak good Spanish and are interested in South America, they changed their itinerary to Central and South America. To avoid the hassles of shipping their bikes to the continent by sea or air they decided to buy most of their equipment in the United States. After an extensive trip through North, Central and South America they are currently back home in Germany . 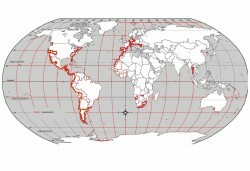 The map shows former trips (red). Klick on the map to enlarge the image.